Amazing opportunity! Check out this fully remodeled 4 bed-3 bath 2500 sq foot home. The home is currently used as a duplex but can easily convert back to that sprawling country home you have always wanted! 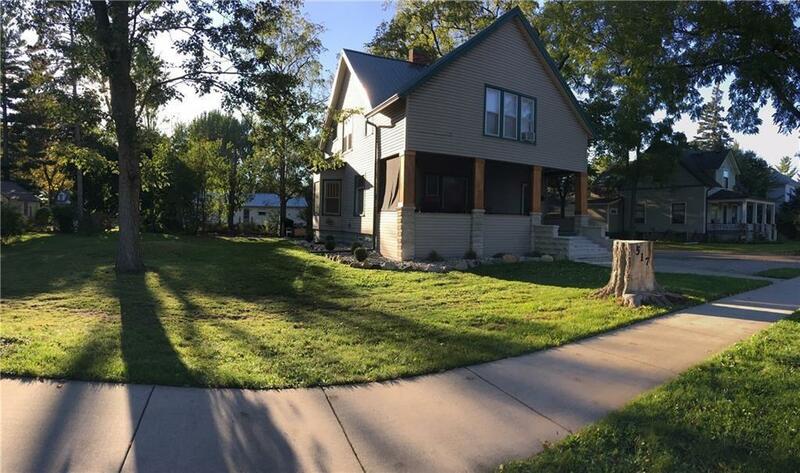 Located in downtown Almont, you can easily walk to town in a few short minutes. 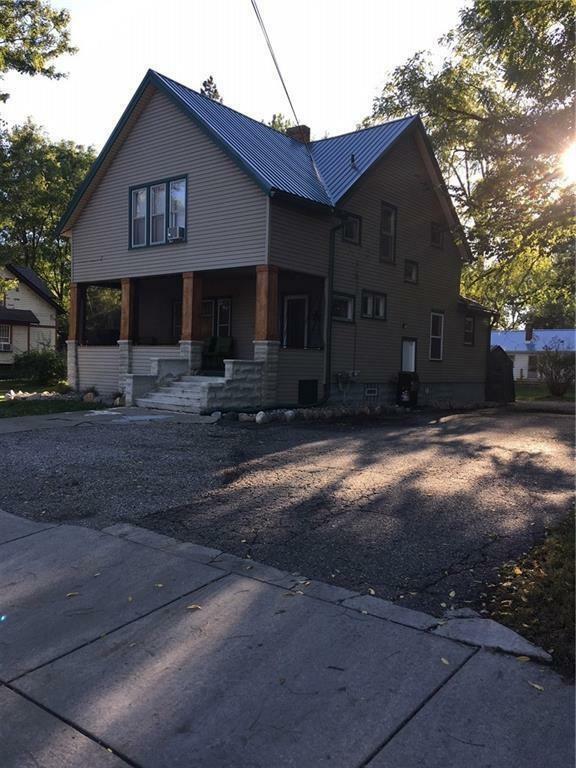 With all the updates this home has to offer including a brand new metal roof you won't have anything to worry about for many years to come. Cuddle up to the fireplace and let your stress disappear! The wood floors are stunning and are something you have to see in person. This home has more character than you will know what to do with! Come check it out and see for yourself. Units are currently both rented out until end of year 2019.At this time only investors or those who know the home is leased out to show.Seller does not want to disrupt tenants for lookers. All Separate meters. Bring all offers! Listing courtesy of Real Estate One-Ortonville.